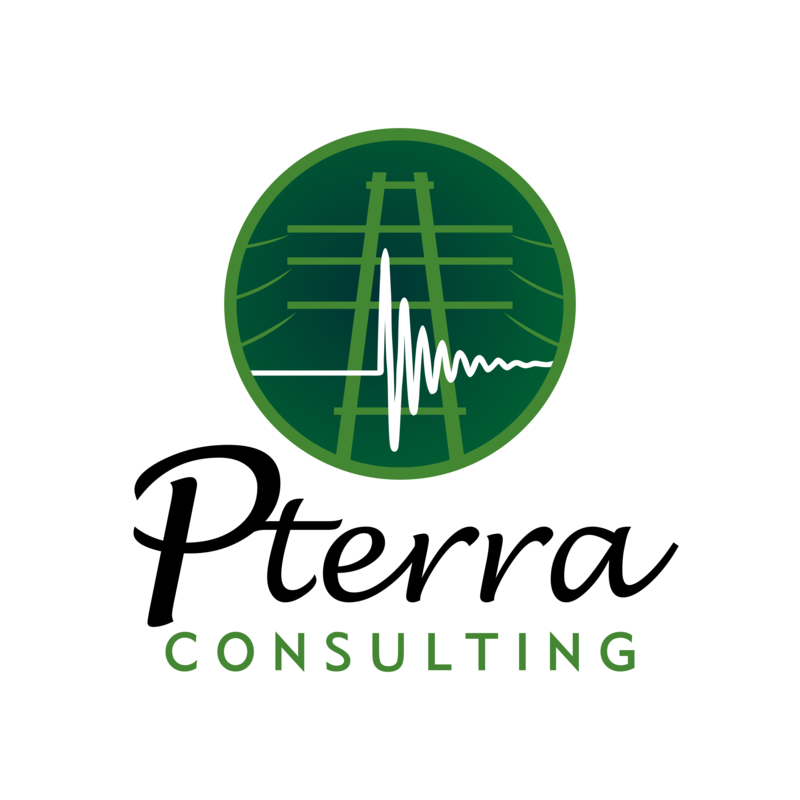 Pterra is an independent provider of consulting services and technology solutions. Pterra conducts different power system analytical studies. Pterra applies the appropriate in-house or commercial software to the specific study needs. 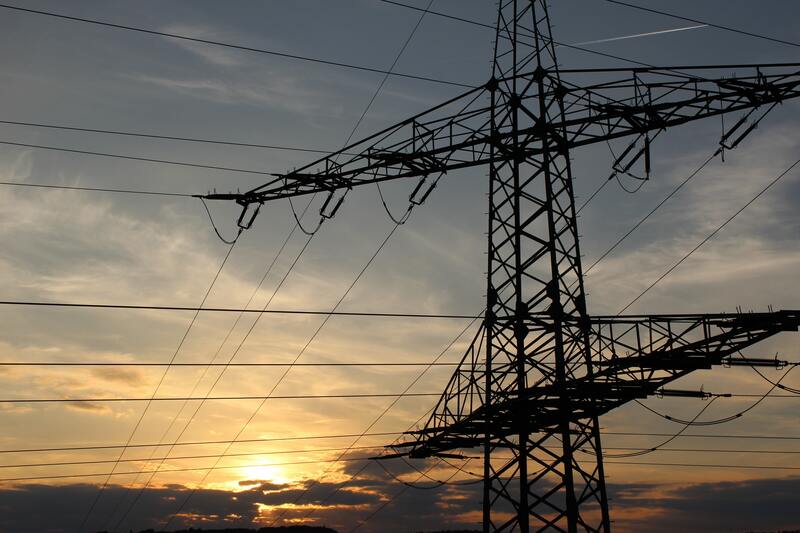 Pterra was founded to provide premier consulting services exclusively for the electric power industry. To specific analytical or expert matters, Pterra’s Principals apply over 100 years of cumulative industry experience to find creative and innovative solutions and resolutions. Our Principals come from diverse backgrounds in power system operations, transmission planning, electrical design,distribution analysis and software development. And yet, our work is fully independent of manufacturing, software, utility, project developer and other entities participating in today’s energy markets. Pterra’s experts will help you find creative and innovative solutions that can only come from decades of cumulative experience. We offer a unique blend of capability, skill, experience, and commitment. If you would like to speak with one of our consultants, please enter your contact information in the form. We will respond as soon as possible.